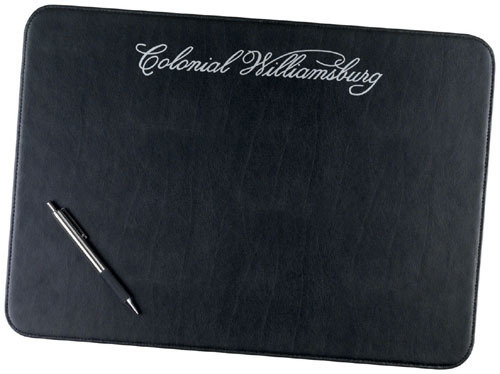 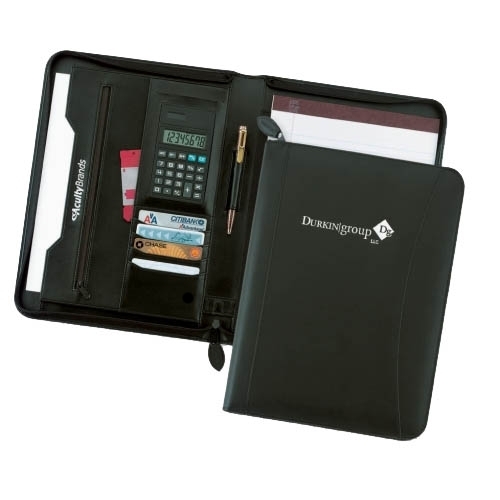 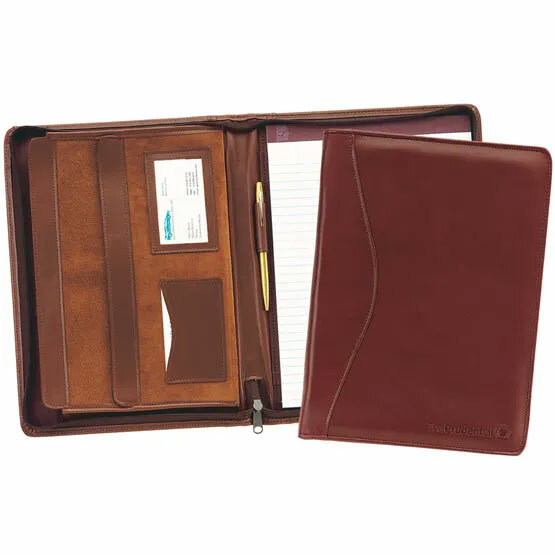 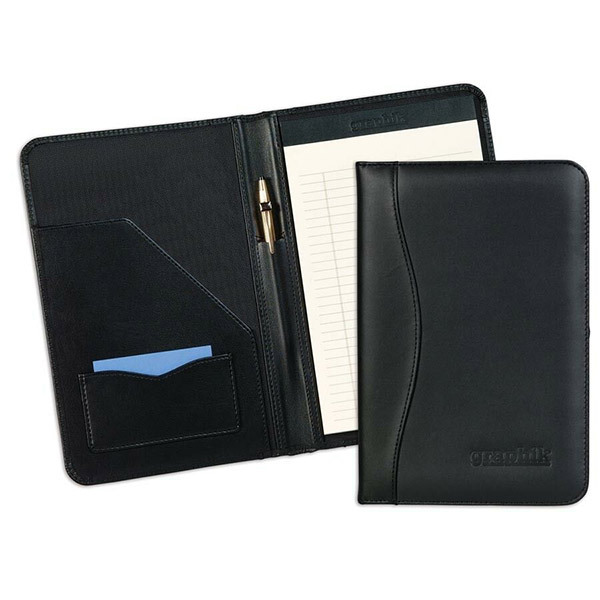 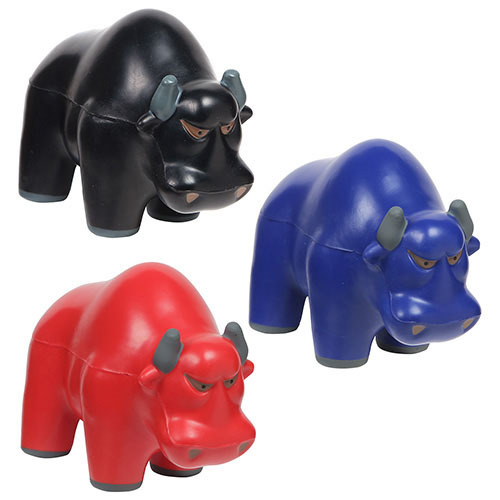 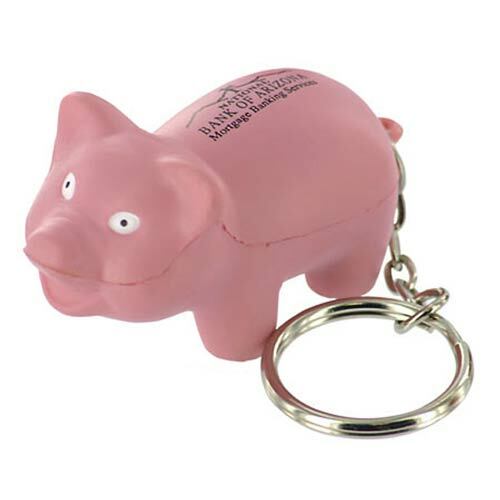 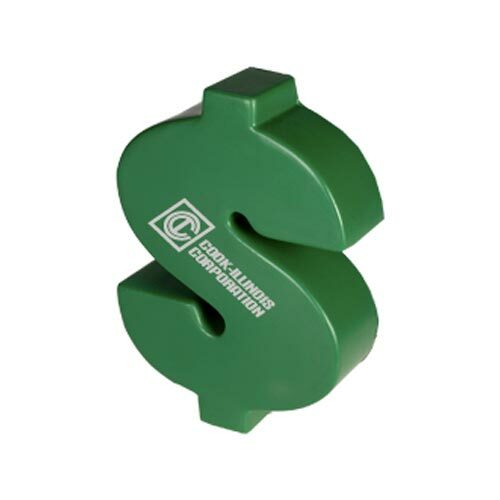 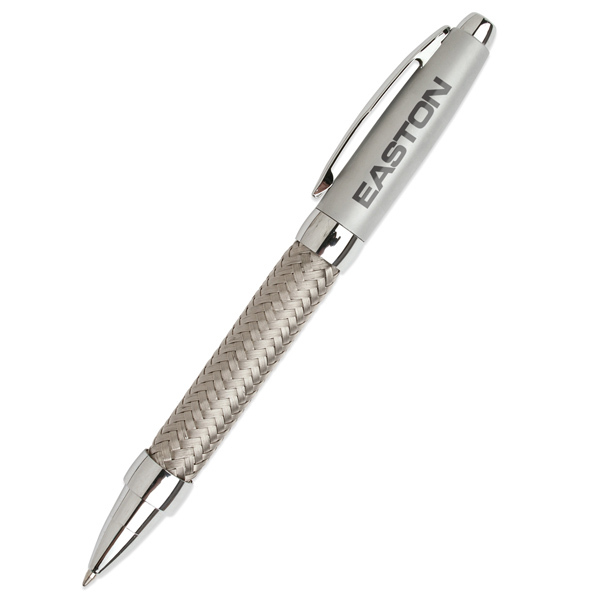 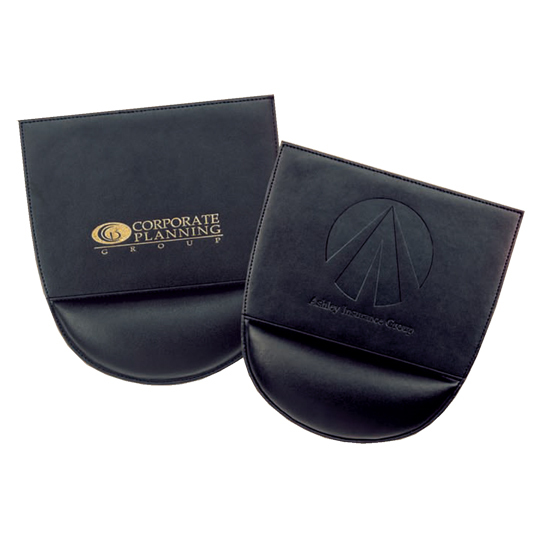 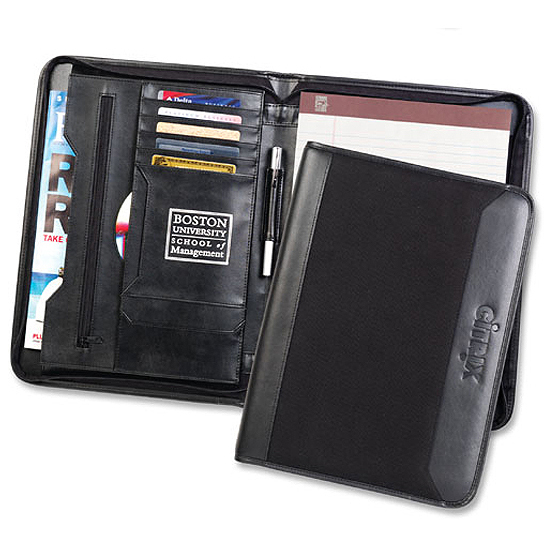 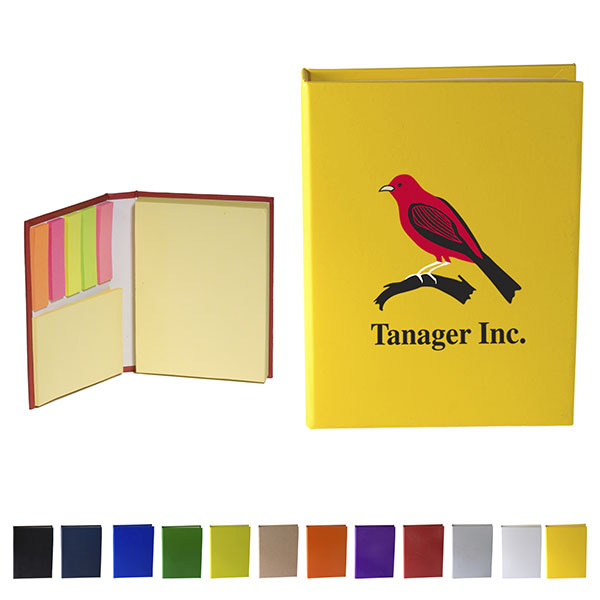 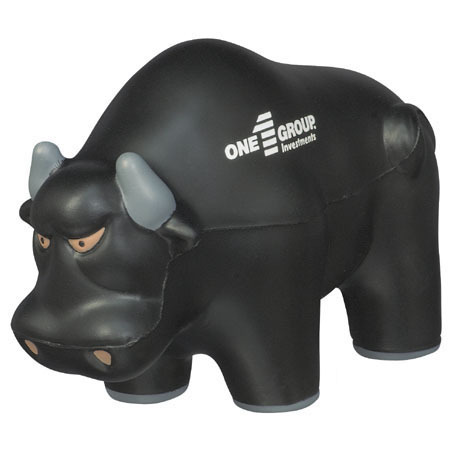 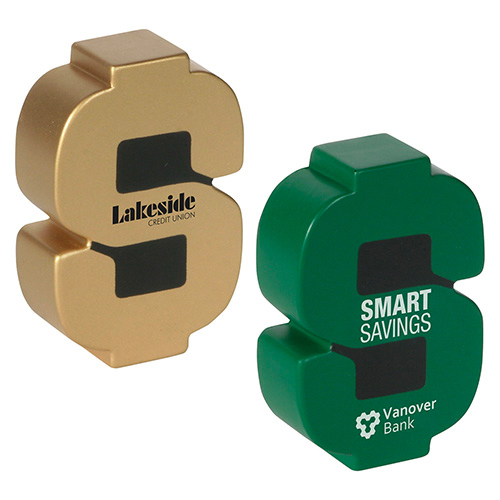 Financial Industry Gifts for your banking promotion. 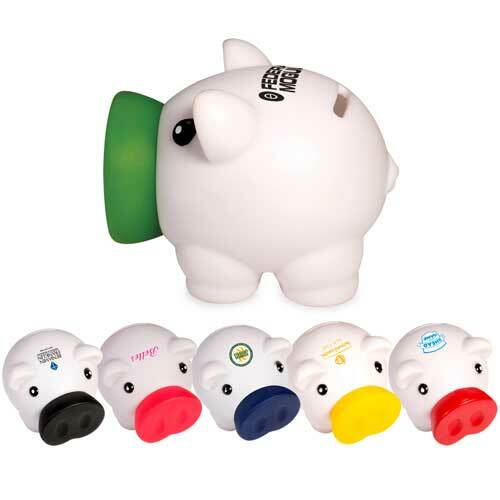 Consumer Finance Gifts, Retail Banking Gifts. 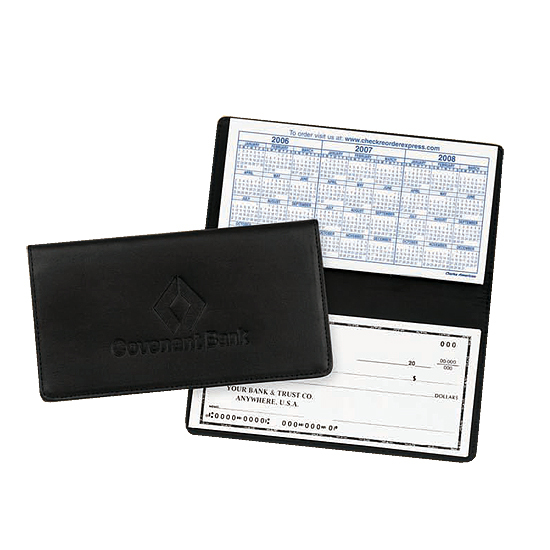 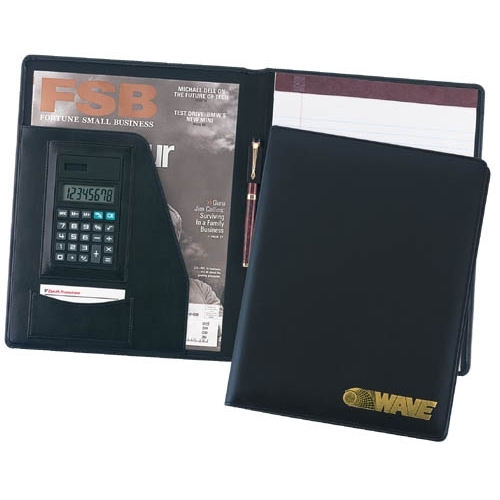 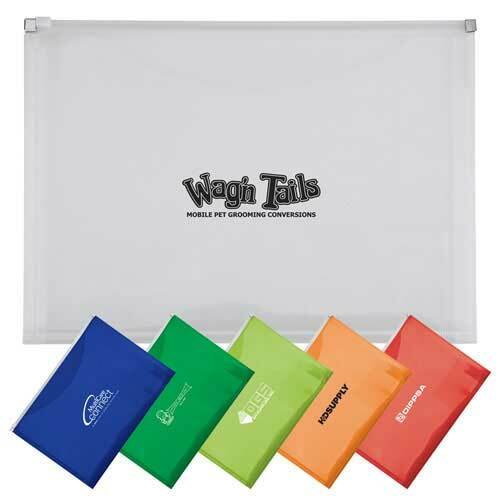 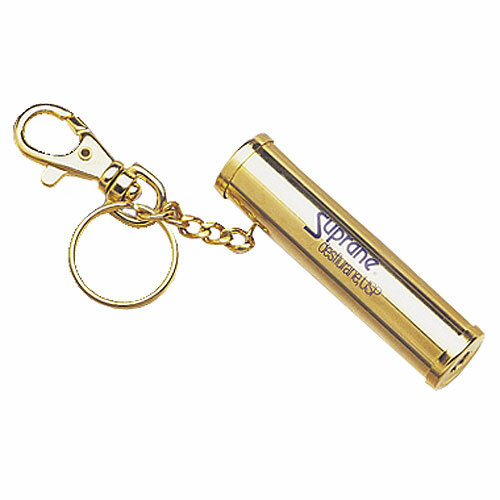 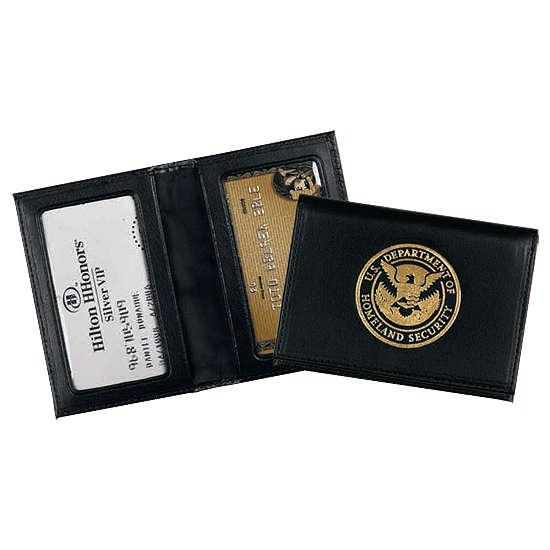 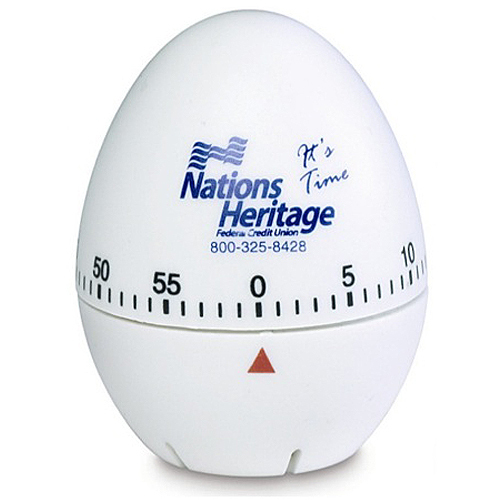 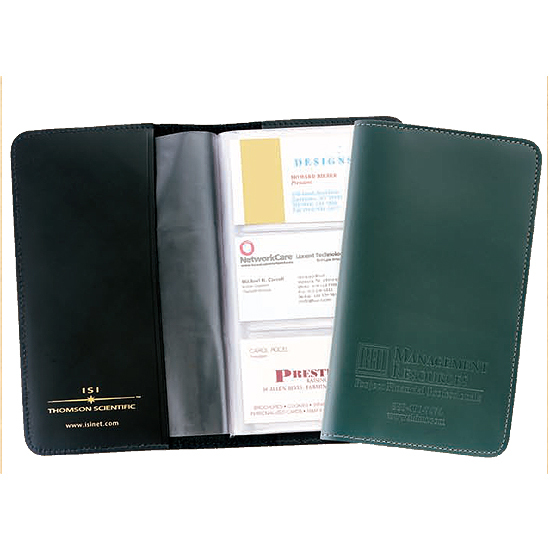 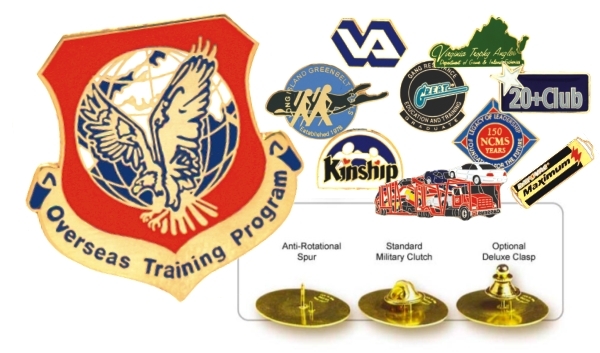 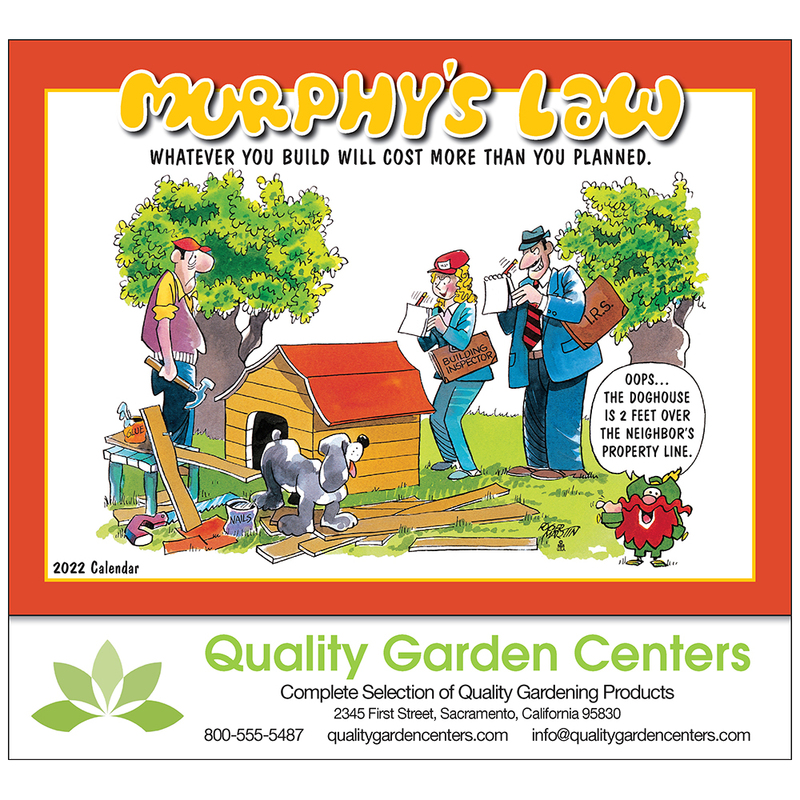 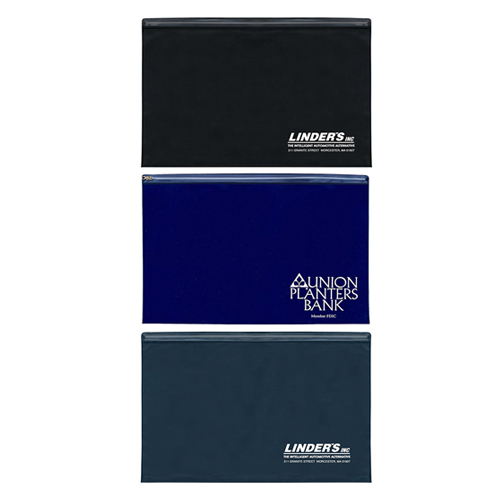 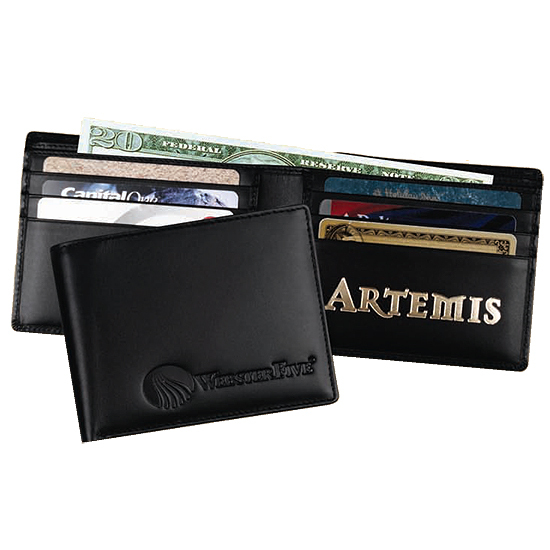 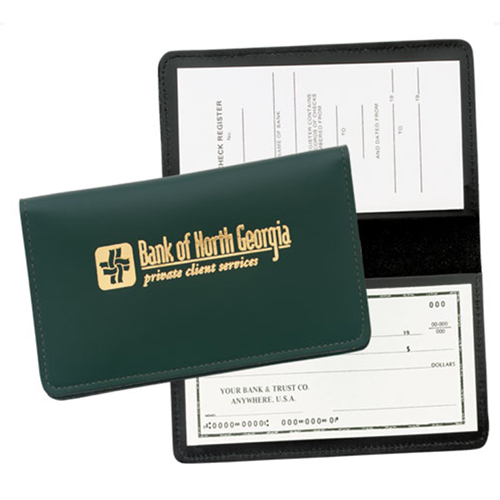 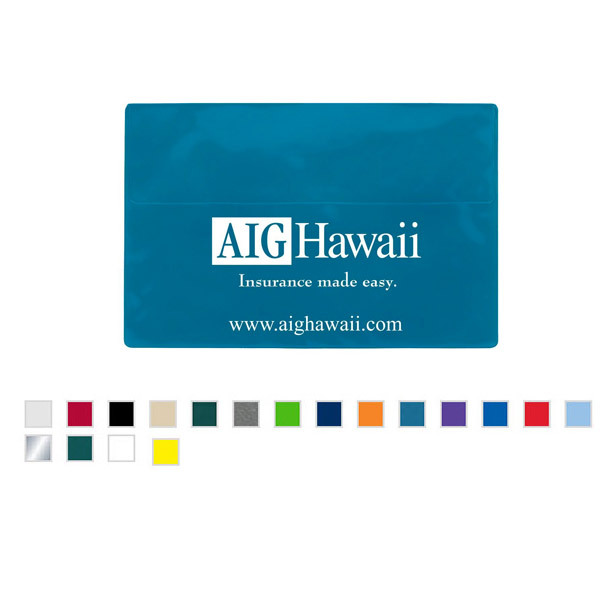 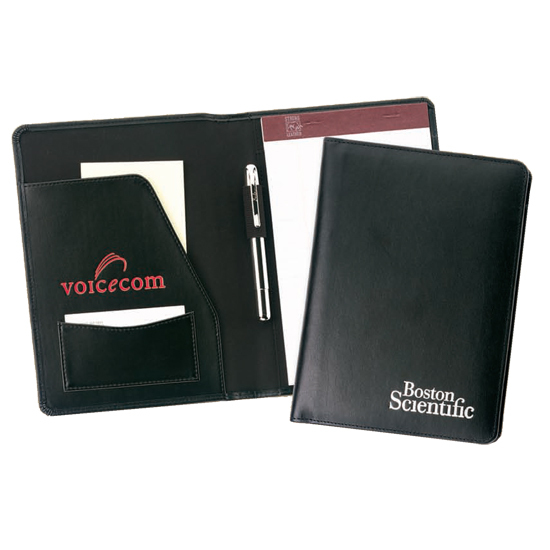 Promotional Banking items, Bank Giveaways for bank, stock broker, or financial adviser, financial planner imprinted with you logo or message. 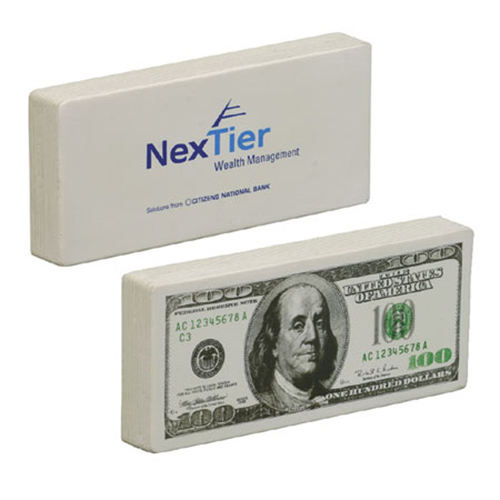 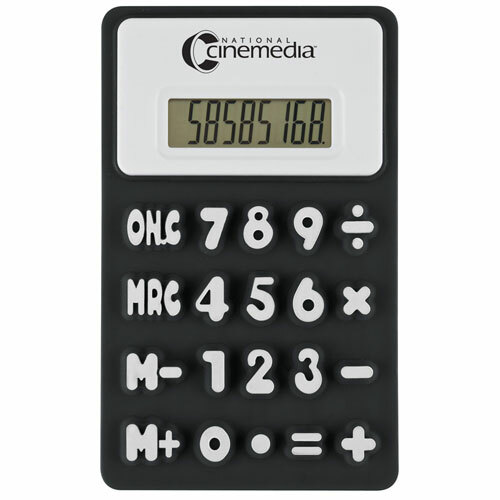 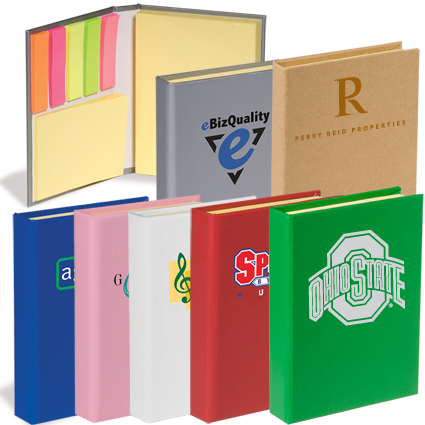 Imprint your Financial Message to boost new and old business. 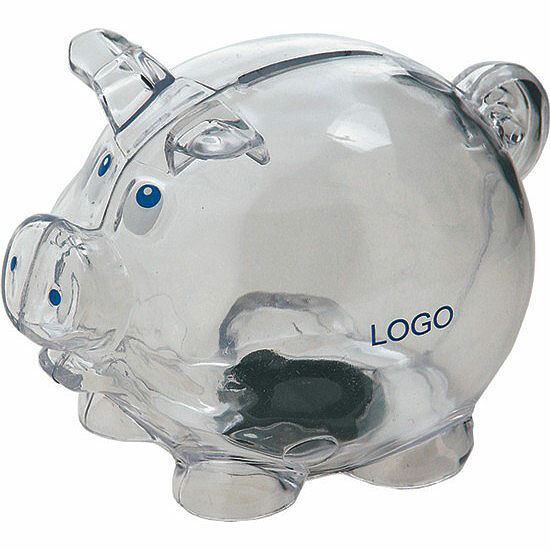 Today it is important for banks to communicate their stability to customers, and hand out Bank Giveaways Retail Banking Gifts spread the name of your bank and therefore create exposure for and awareness of your brand. 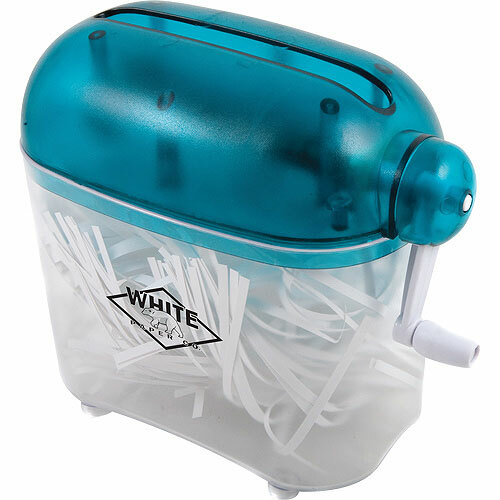 When someone wants to open an account that Consumer Finance Gift is fresh in their minds. 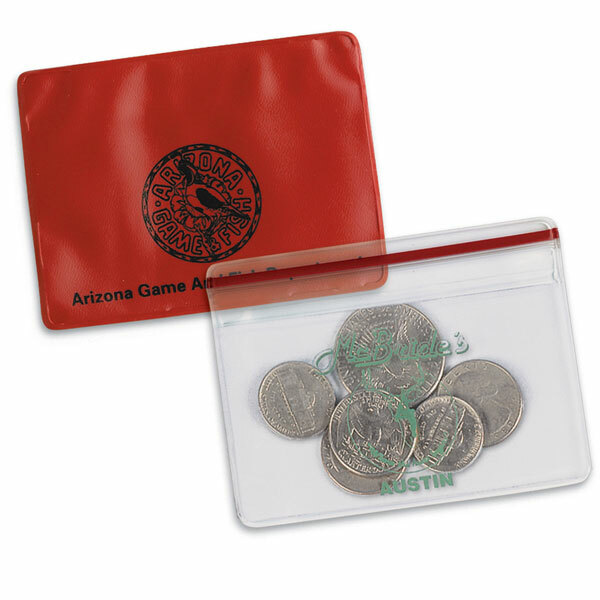 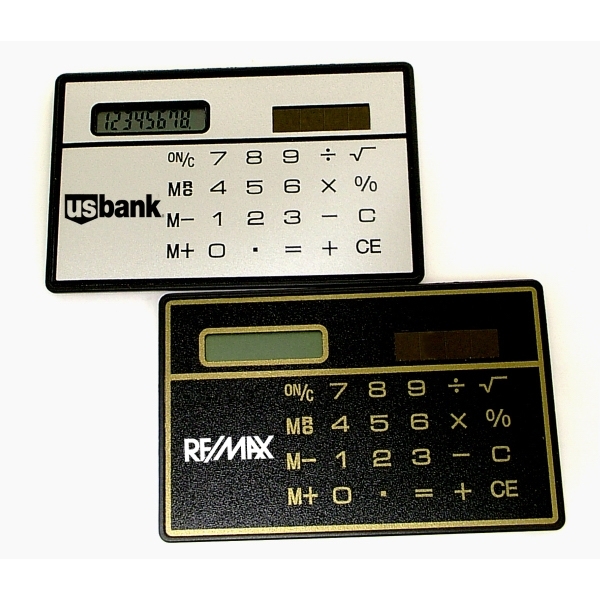 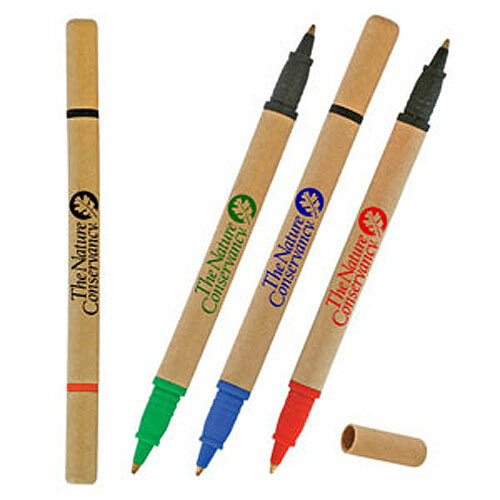 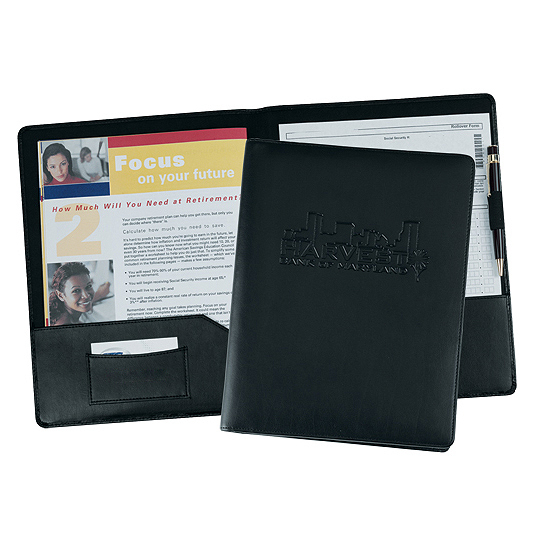 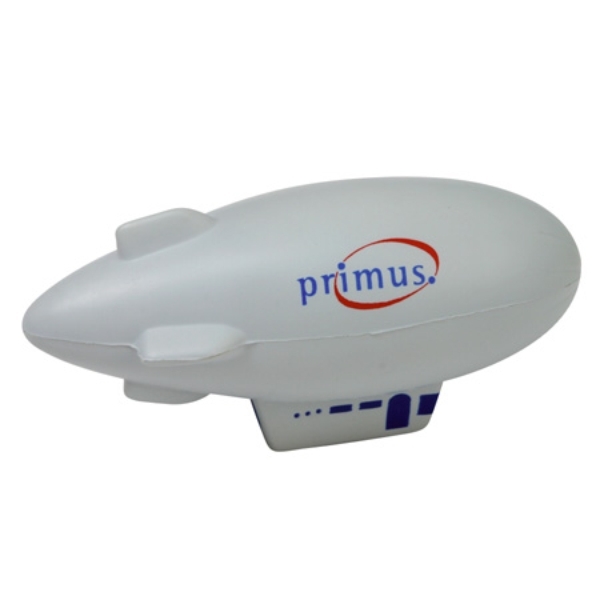 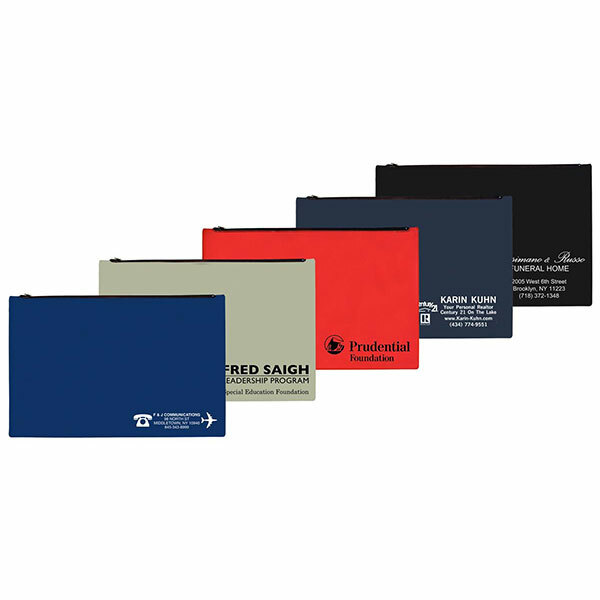 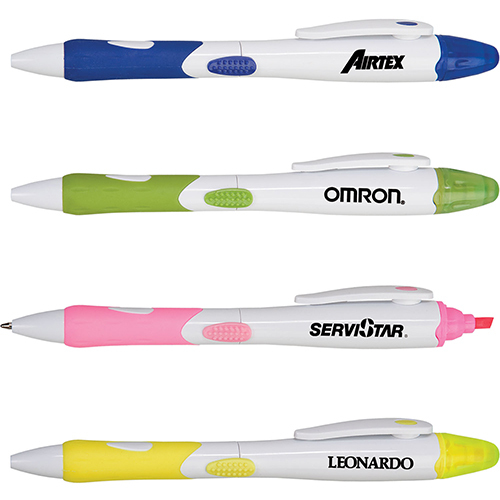 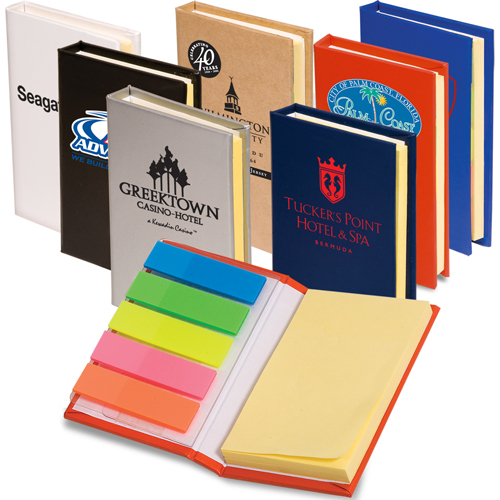 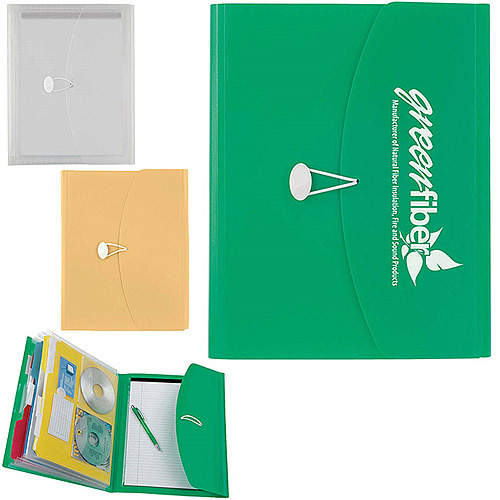 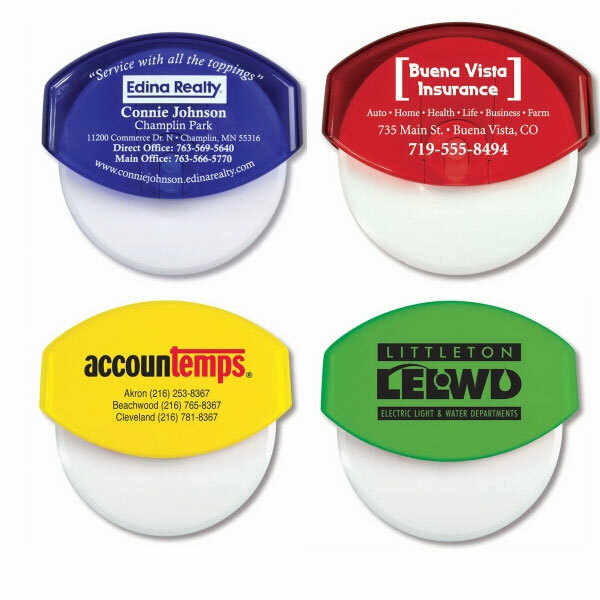 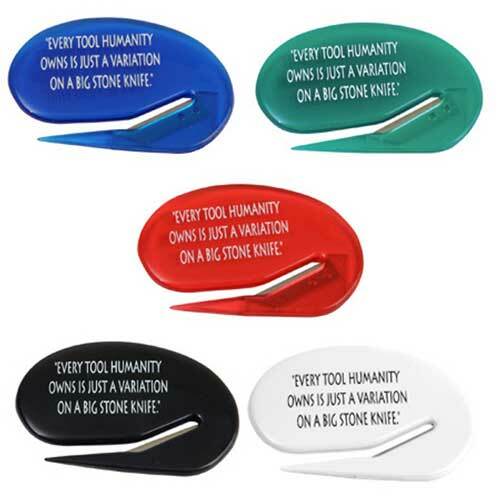 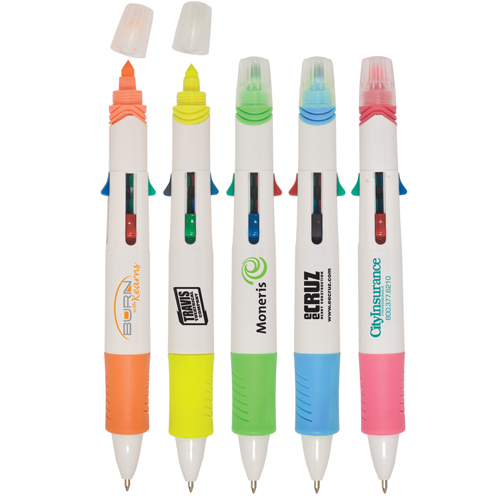 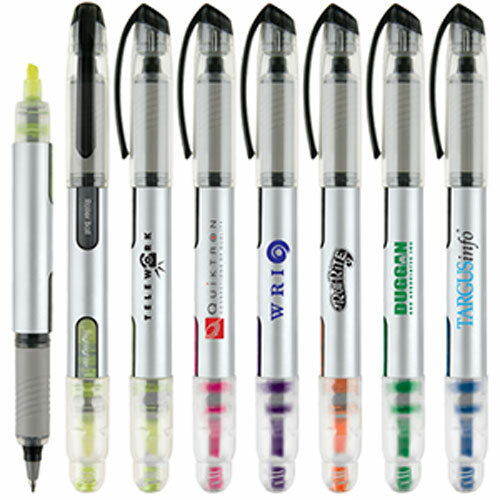 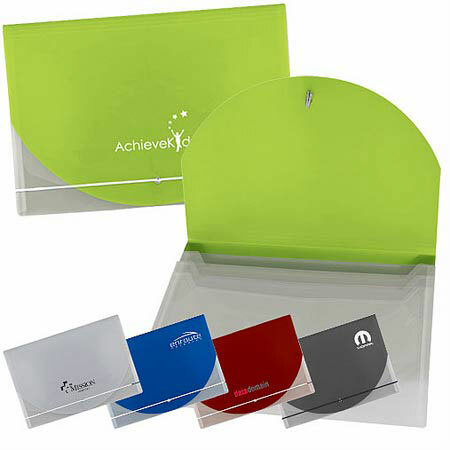 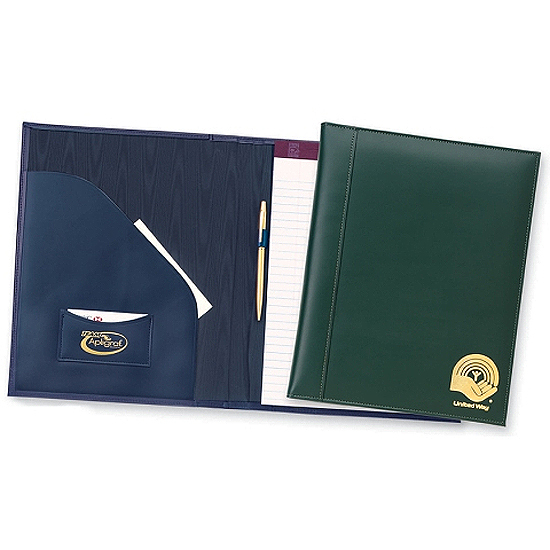 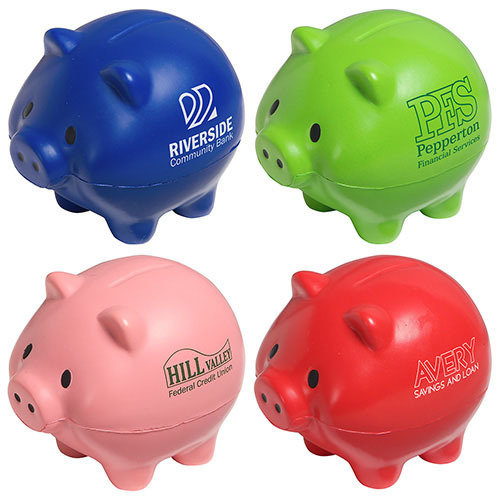 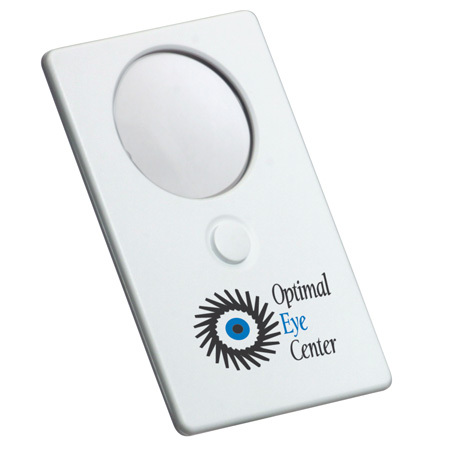 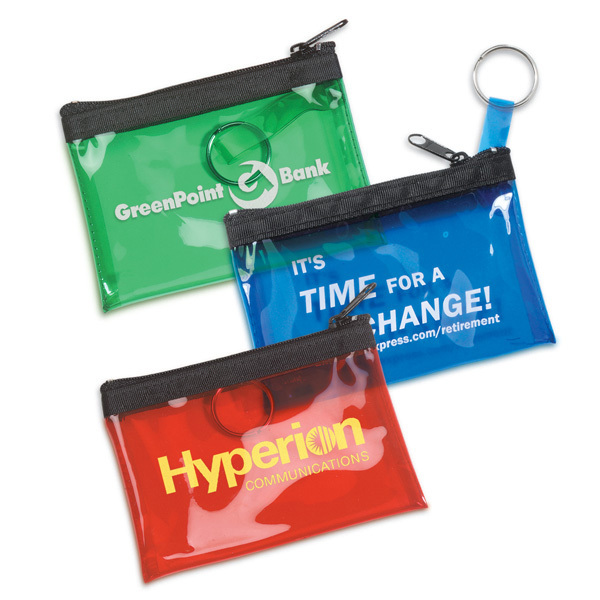 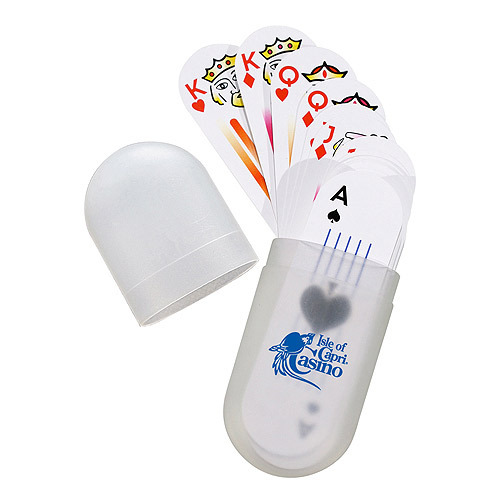 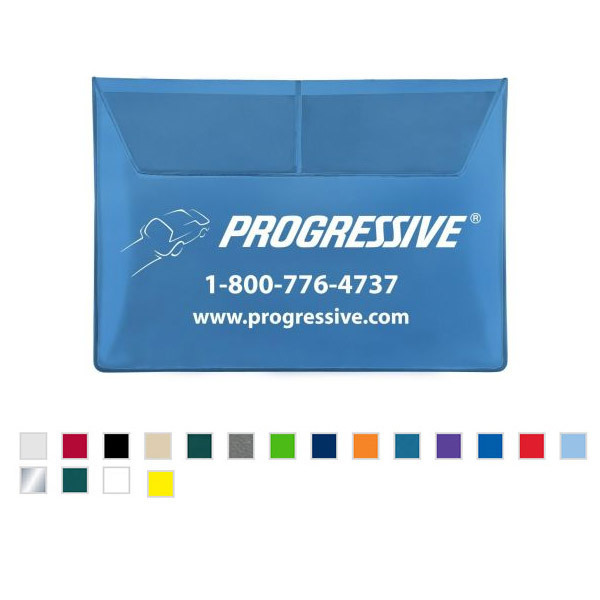 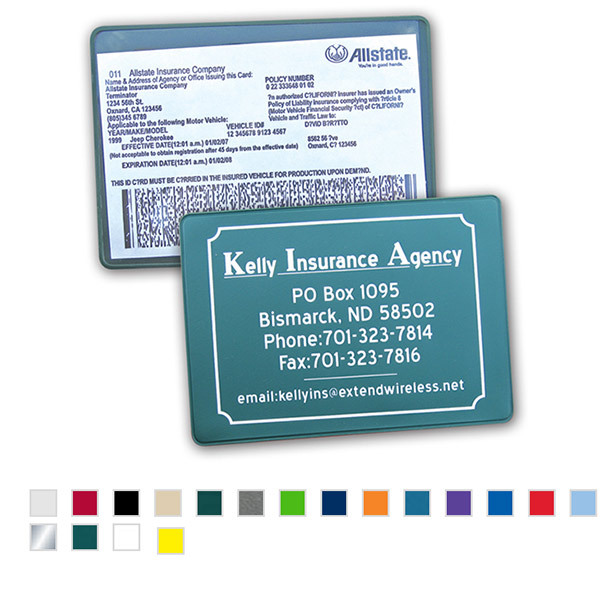 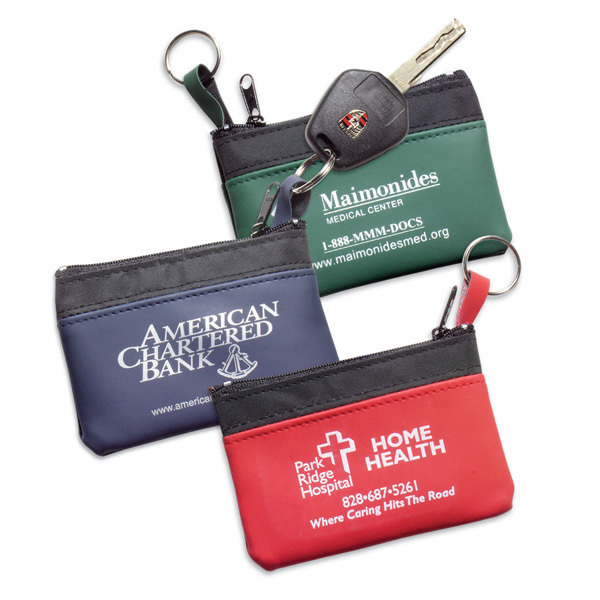 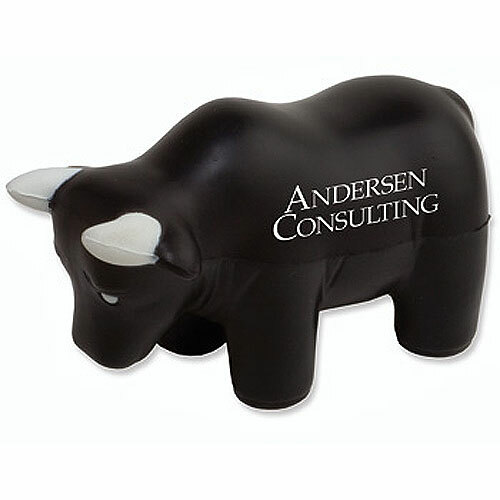 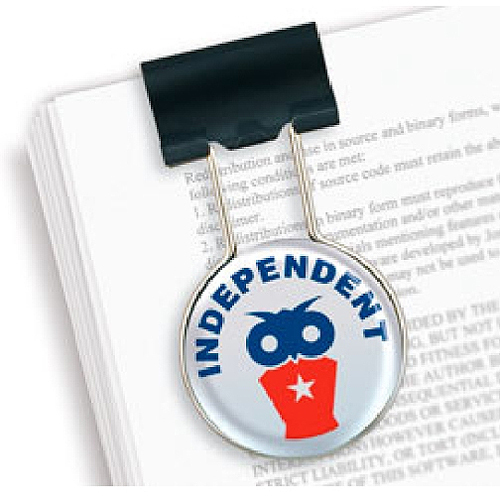 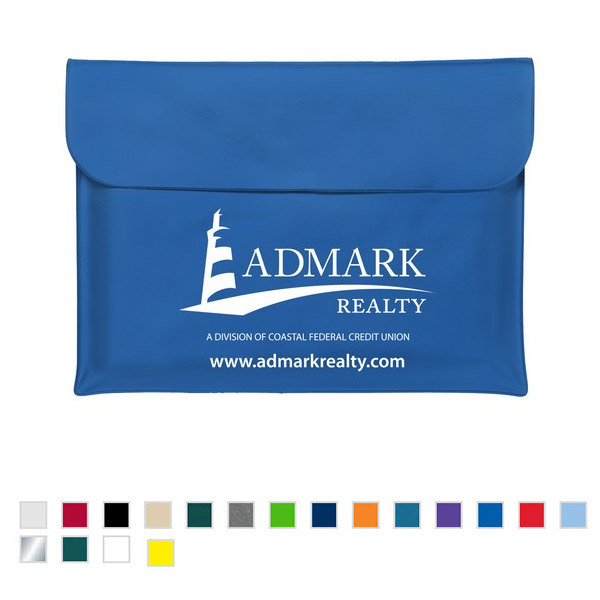 Make sure your brand continues to spread because of bank promotional items. 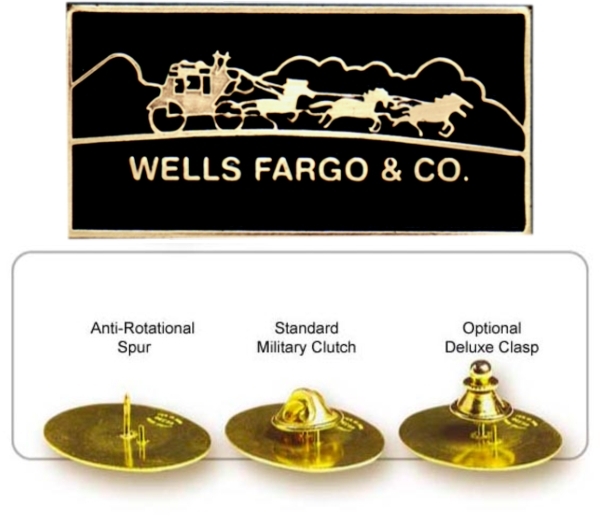 Soft Enamel Lapel Pin 1 1/8"